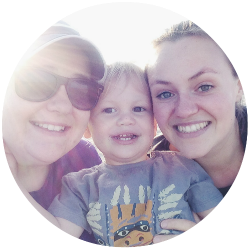 When we discovered we were finalists in the Mad Blog Awards we started to plan our little venture into London to enjoy the celebrations. Except we forgot one thing, somewhere to stay. 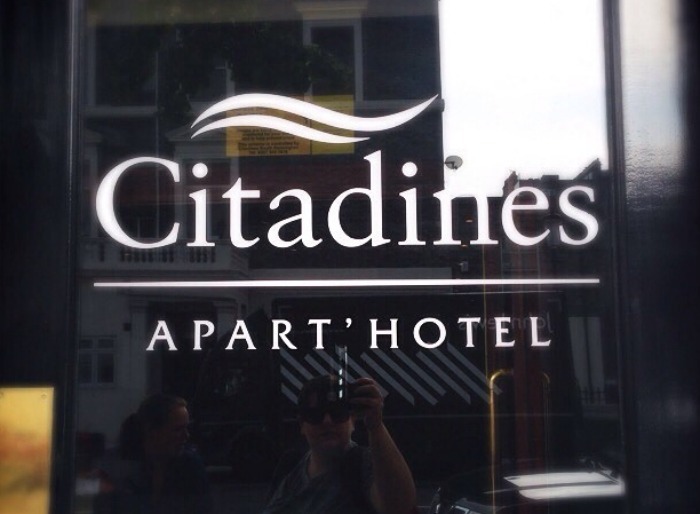 We were really lucky that an email landed in our inbox one weekday asking us if we’d like to visit a Citadines apart’hotel and luck would have it there was one within walking distance of the Hotel the MADS are held in. We left Dorset in the morning, allowing plenty of time to reach London by lunchtime. On arrival we were far too early for check in, but were allowed to park in the secure on site car park and return at 2pm to check in. Luckily the Citadines Apart’hotel in Kensington is really close to the highstreet and within 5 minutes of leaving the hotel to find some lunch, we ended up in Nandos. Once we’d eaten we decided to take a quick detour to where the MADS were being held, to see how long it took us to walk. A round trip of 25 minutes and we were back to check in. The staff were very friendly and dealt with all our requests very well. I had to head back off to the MADS hotel to practice for the “secret thing”, so left Clara to have a shower and iron her outfit for the evening. The room offered all the facilities we required to prepare for and enjoy our evening, including a little kitchen with a fridge and microwave. The only issue which wasn’t resolved was our room air conditioning, which reception explained was a fault in more than one room and they were working on getting it back up and running shortly. 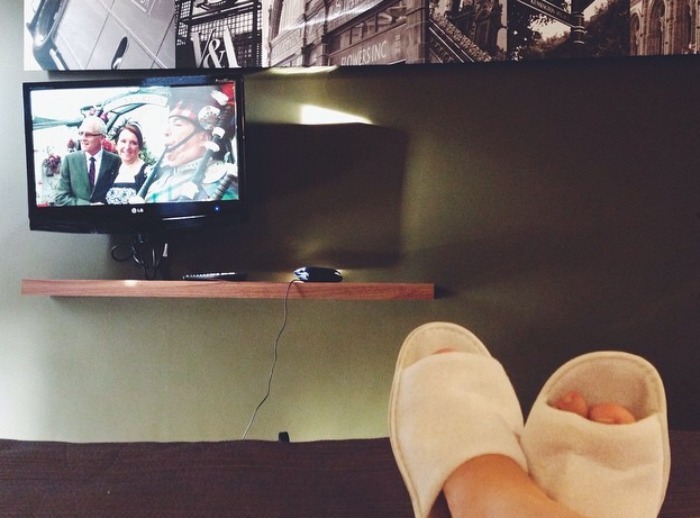 Once I returned to the room I enjoyed a shower and a nice relaxing 30 mins watching a bit of television. I was tempted to order some room service, but knew we had a three course meal waiting for us at the MADS. After about half an hour I started to notice a smell coming from the kitchen. I couldn’t find the source and waited until Clara returned to ask her if she could smell something too. Once Clara returned she confirmed what I had thought and we contacted reception. A cleaner was sent straight away, but he was unable to locate the source and left. We contacted reception again and another lady arrived and asked us to leave the tap running in the kitchen to clear the pipes. We were not satisfied about returning to a smelly room after the awards, so asked reception if we could be moved. Reception dealt with our request swiftly and relocated us to a new room which didn’t smell and was even nicer than the first room. We transferred all our luggage and headed out the door to the awards. On our return to the hotel we used a code to enter the building, which I found to be comforting as I don’t like the idea of people being able to just wander round a hotel at night. We enjoyed a really good nights sleep in the very generous double bed and woke up feeling ready to celebrate that evenings win. We packed all our luggage back into the car and were happy that reception allowed us to leave our car in their car park whilst we went and found a restaurant for breakfast. It was a lovely stay with only minimal issue, that was resolved quickly. It was such an enjoyable weekend. We received contact from Ascott in regards to the issues we encountered and we were satisfied with their response and actions. 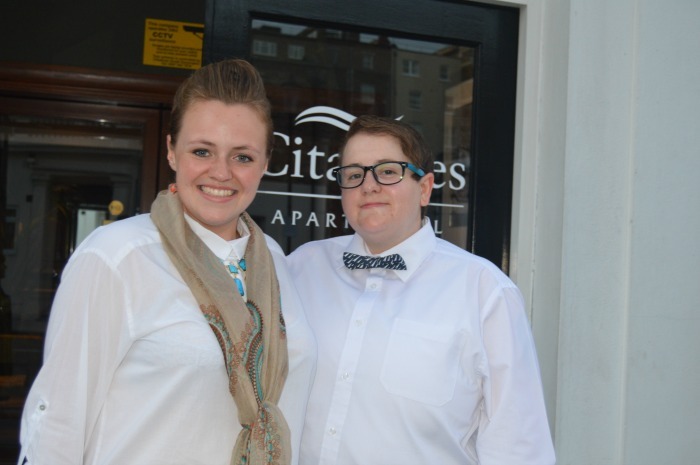 “We were very sorry to hear that Kirsty and Clara experienced inconveniences during their stay at Citadines South Kensington. As soon as they were reported, we sent someone up to investigate, who attempted to rectify the problem. However, when it became apparent that there it could not be solved rapidly, we immediately offered them a change of studio. The air conditioning is regularly checked but unfortunately, there was a problem with their room, which we were unable to repair until the following morning. 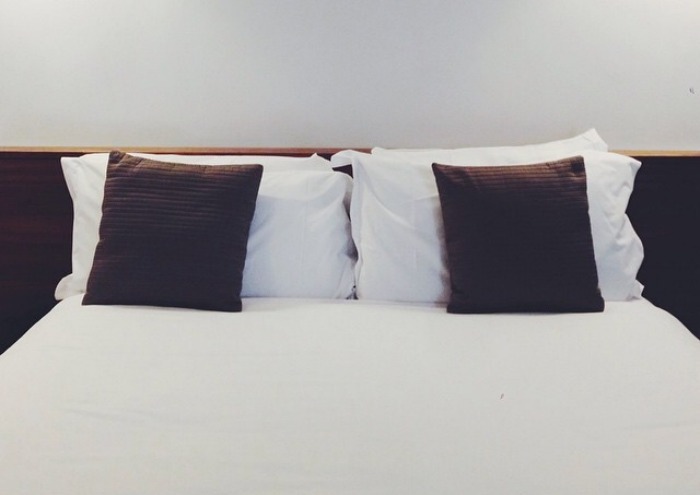 We would definitely stay in a Citadines again, if we wanted some time as a couple. The location was perfect for the MADS, so fingers crossed we get nominated again next year. *Our stay was received for free in return for this review. All views and opinions are our own.